Got into a “coffee vs. tea” debate on Twitter this morning. | Name-Brand Ketchup. ← Sad to note the passing of Leonard Nimoy. 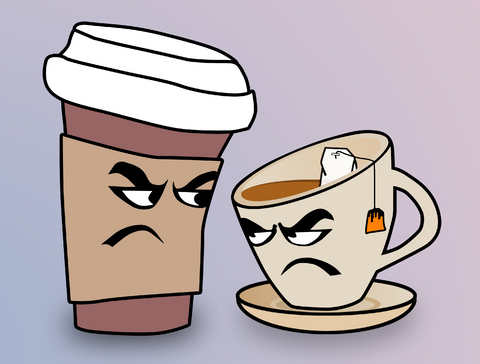 Got into a “coffee vs. tea” debate on Twitter this morning.